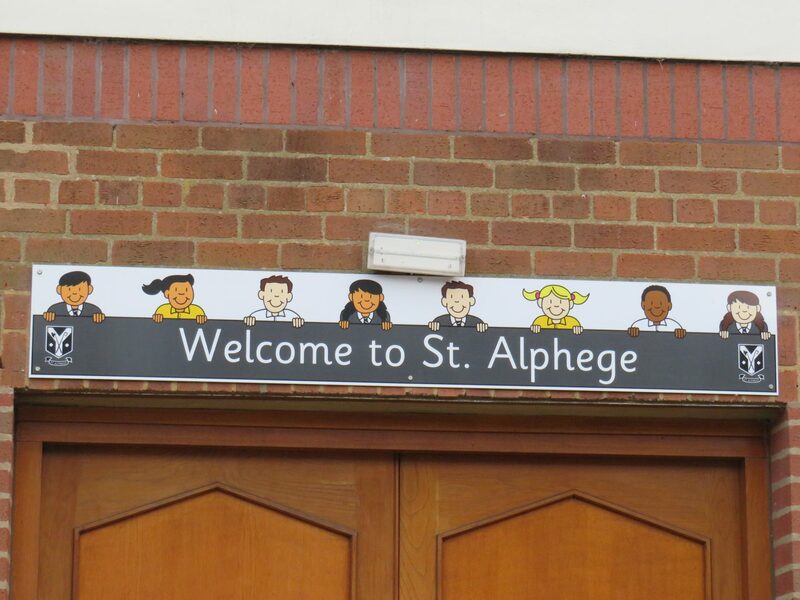 The Federation of St Alphege Church of England Schools in Solihull comprises St Alphege C of E Infant and Nursery School and St Alphege C of E Junior School. Our schools are exciting places of learning where excellence and fun go hand in hand. In 2018 we were delighted that St Alphege C of E Junior School made the Sunday Times list of top 250 primary schools, the only school in Solihull to achieve this. Parents tell us that their children love coming to school and they enthuse about the many wide-ranging opportunities available to them. We boast musical, sporting and drama successes as well as excellent academic results. Underpinning all that the schools do are our values which permeate all aspects of life across the age range. Please visit the website to find out more.